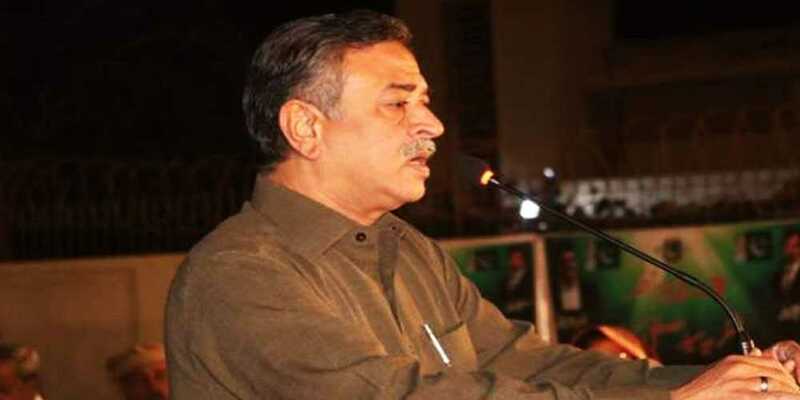 The Election Commission of Pakistan (ECP) disqualified Pak Sarzameen Party (PSP) leader Arshad Vohra as deputy mayor of Karachi, on Wednesday. According to details, a five-member bench under the stewardship of ECP chief Sardar Raza heard the petition. The decision came on a petition instituted by the Muttahida Qaumi Movement-Pakistan (MQM-P) seeking to de-seat Vohra for switching loyalty to the Mustafa Kamal-led party. The PSP leader was elected as chairman of Union Council-49 of Karachi’s central district. He argued that Vohra elected as deputy mayor on MQM-P ticket and he did not relinquish his office after changing loyalty to PSP, which is sheer violation of the constitutional laws. Farooq Sattar demanded the ECP to issue a notification of Vohra’s disqualification immediately. Past year on Oct 29, Vohra had announced to join the PSP.